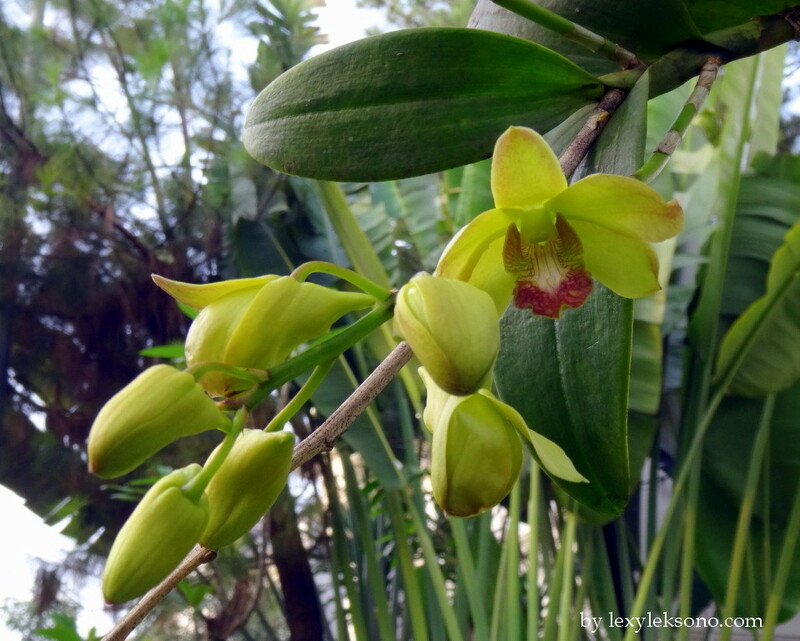 Brothers & sisters…, just in front of my house this orchid is dominated by green color, it looks really beautiful when it is blooming. 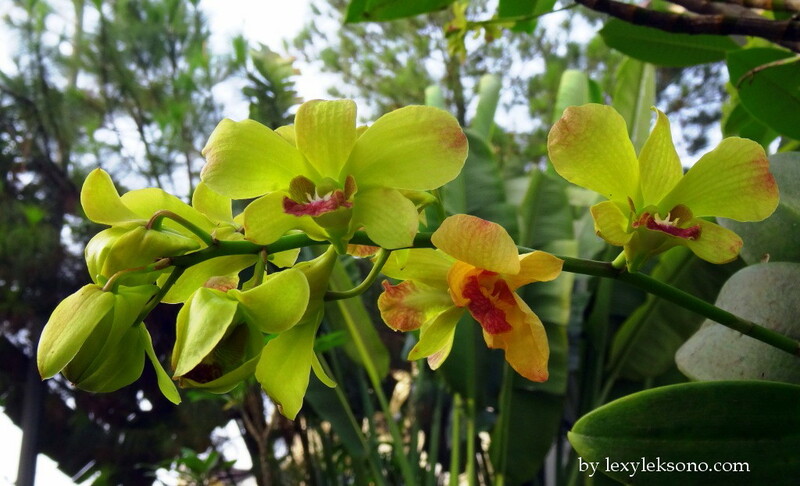 This entry was posted in Bunga, Flowers and tagged Anggrek, beautiful flower, Bunga, Flora, green orchid, Orchid. Bookmark the permalink. dapet aja objek buat difoto..
Kata yg sdh pinter fotografi apa aja bisa dijadikan objek foto, saya masih baru belajar foto yg gampang2 dulu.